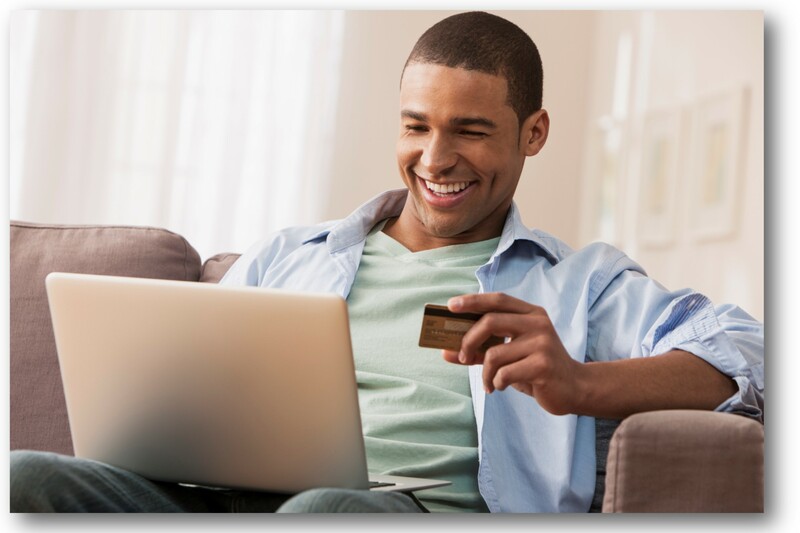 For your convenience, traditional electronic payment methods are accepted, in addition to checks and money orders. Credit Card. Check. Money Order. PayPal. We work directly with the leadership of your group to arrange payment. Annual Invoicing. Homeschool-Life.com is paid once a year. It’s that easy! An invoice is emailed to your group 30 days prior to the annual renewal date, along with several friendly reminders.